Canadian Tire is a very active company in our community and believes strongly in building up local agencies with their support. 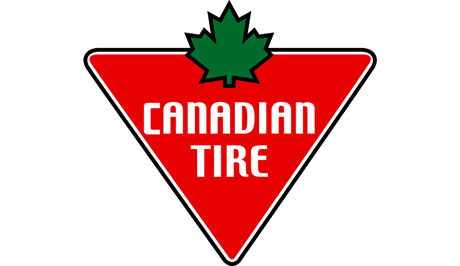 Canadian Tire has numerous charitable events throughout the year along with their national fundraising campaign called Jumpstart Canadian Tire stores are locally owned and operated. Our first store opened in Lethbridge located on the north side. The South side store opened in May 2000. Your local Canadian Tire stores support many Charities and organizations in Lethbridge and the surrounding area. We are strong supporters of the Lethbridge Food Bank. We are very happy to be hosting this tournament to help raise funds for a very important organization in our community. Corporate Knights has ranked Canadian Tire as one of the 50 best corporate citizens in Canada, recognizing our social, ethical and environmental performance. For more information check out the website www.canadiantire.ca. What a great day for golf at Paradise Canyon!